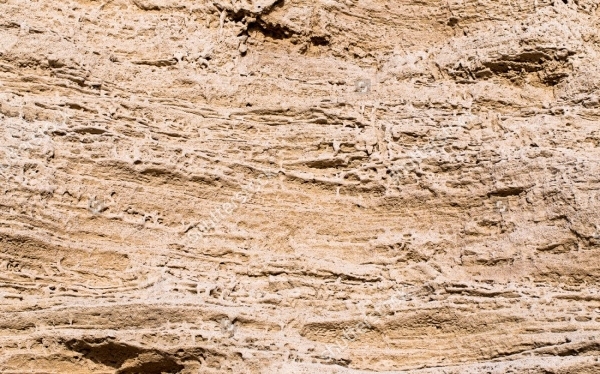 For designers and graphic artists, cliff textures are a great resource as they can use these patterns in a variety of designs. 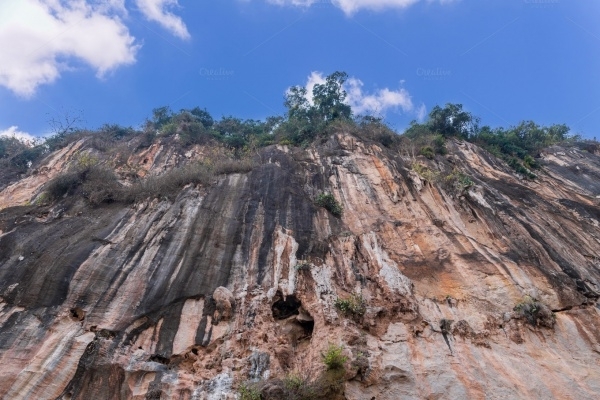 The various uses of seamless cliff textures are its utility in animations, web graphics, print applications like brochures, magazines, catalogues etc. 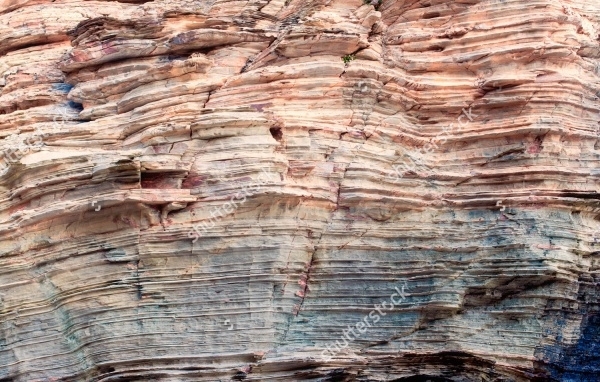 These nature inspired designs are of great use even in architectural visualisation and studying the texture of cliffs.You may also see Sedimentary Rock Textures. 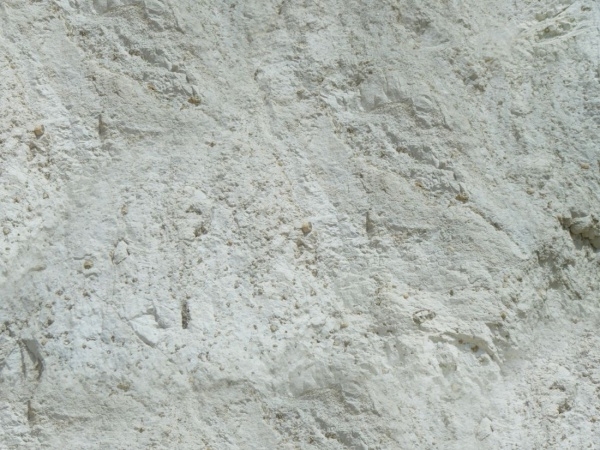 If you wish to have a white limestone background and add elegance to your artwork, then this texture is perfect for you. 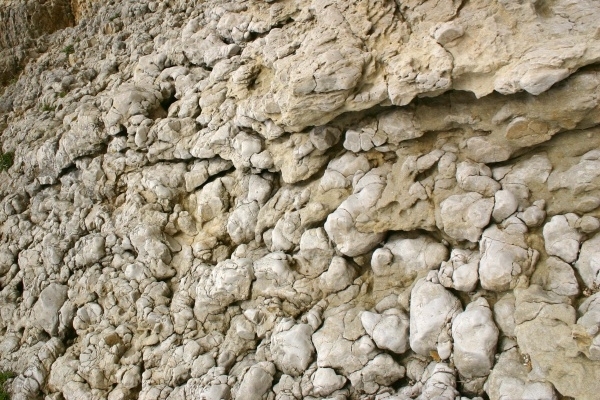 With the seamless pattern and a rugged look, this cliff texture of limestone looks surreal and comes in high quality. You can use these patterns as a background for your creations. 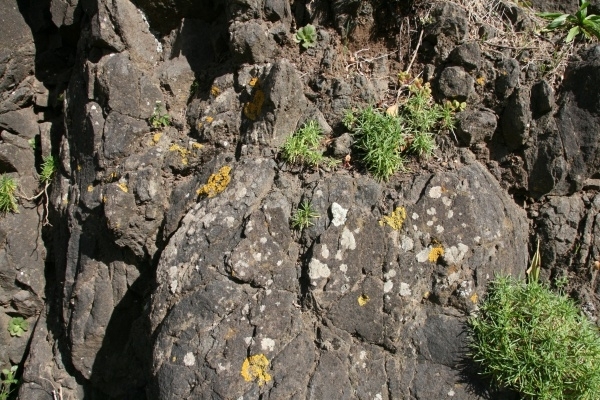 For designs that need a weathered look and a rough texture, rugged volcanic cliff texture is apt. 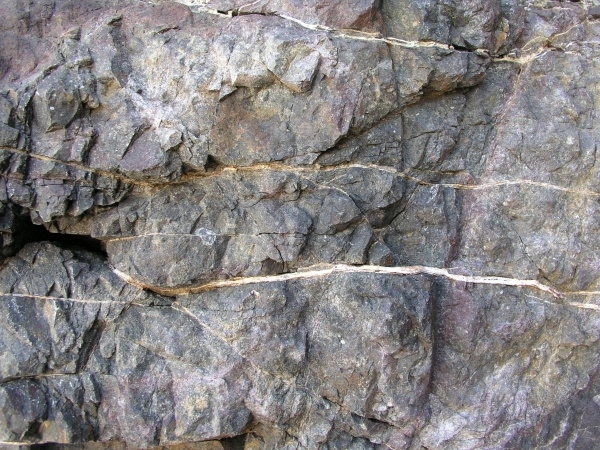 It has a rocky appearance which makes it look realistic. The rough and pointy edges in the texture look life-like and will augment your creations. 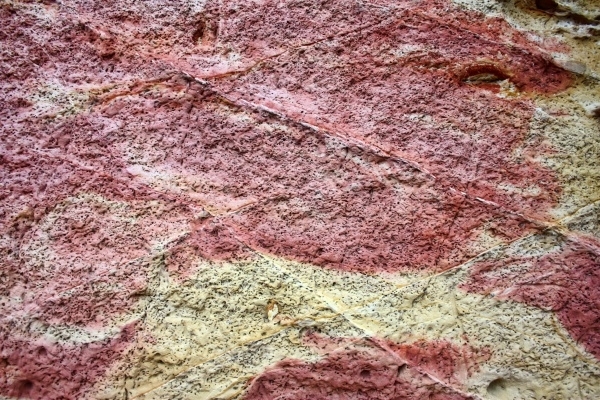 This wonderful texture has a nature inspired design with a wonderful red sandstone pattern. You can get this pattern is high resolution and the best part is you can use it guilt free for your personal and commercial purposes. 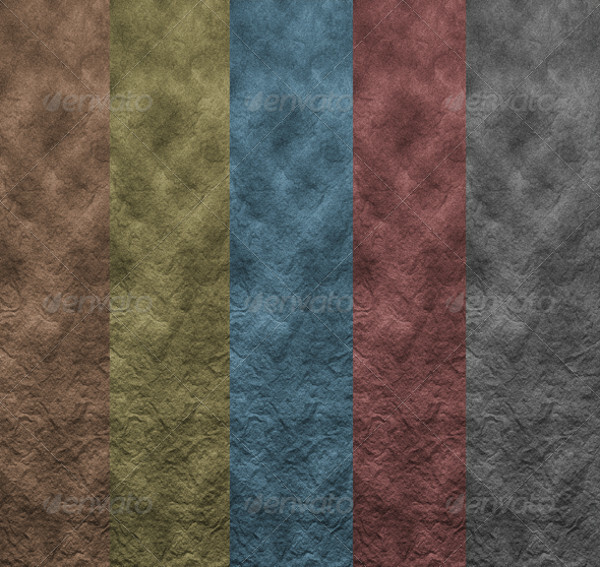 This set offers you a lot of choices by offering cliff texture in a variety of colours. You can select from these high-resolution textures and use the relevant ones in your design. 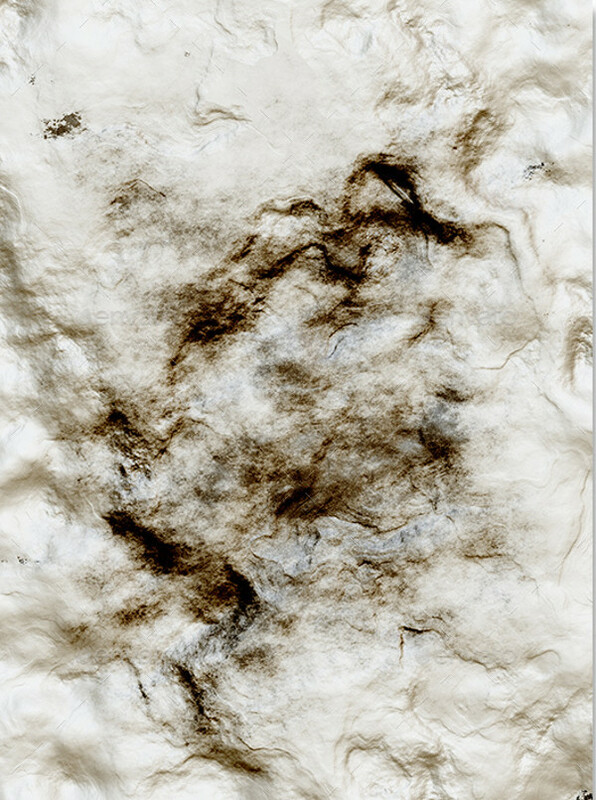 This texture has a simple form but the grungy look is brilliant that designers will find very useful. 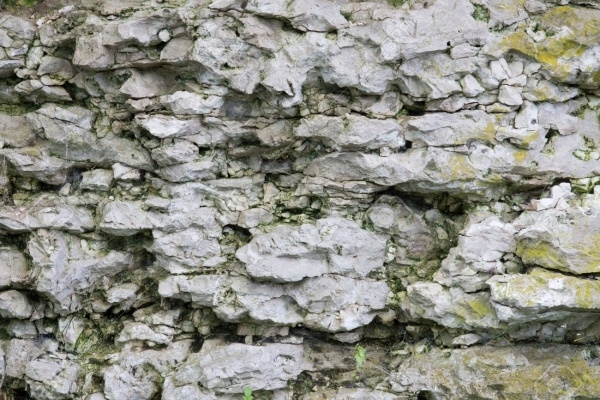 This amazing looking stone cliff texture comes in a high-resolution format which you can use in print applications. This pattern will look good on brochures, catalogues, and magazines. 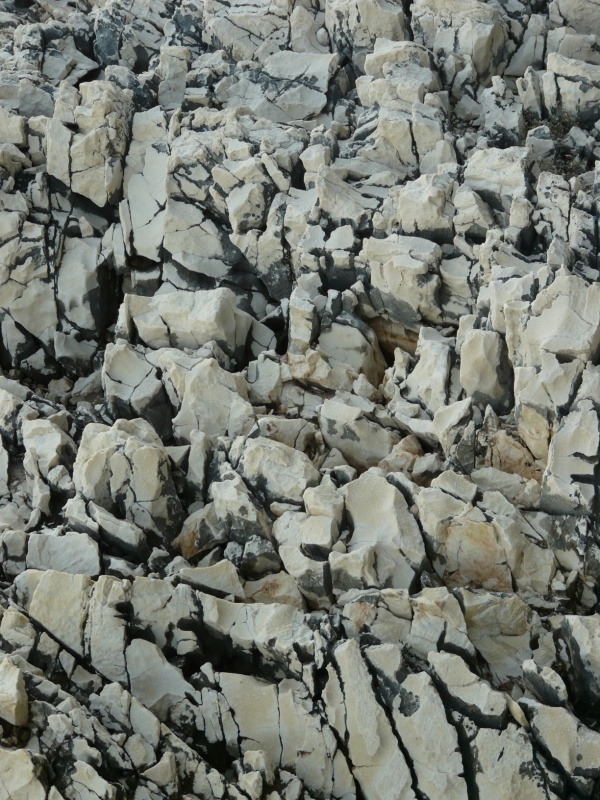 This Rock Textures has a black and white hue which adds to its glory. 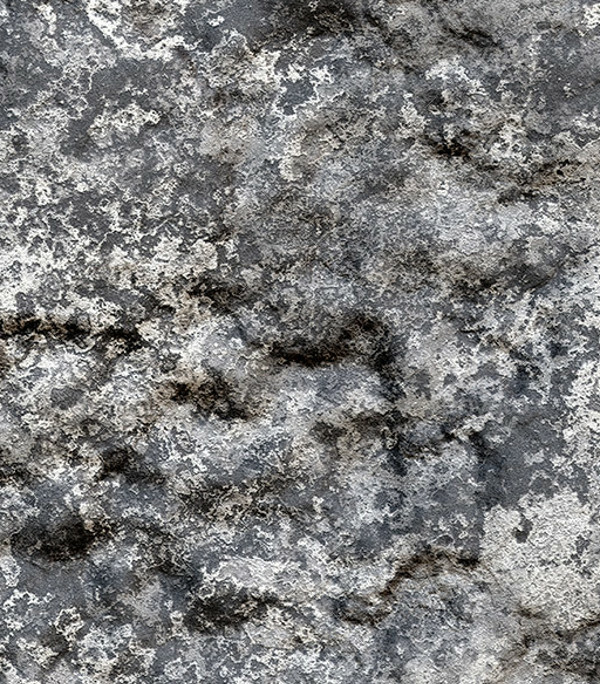 This abstract shaped rock stone will look great on any background, thanks to its grungy look and the seamless pattern. This set comes in high resolution and displays a monochrome pattern. This design will look good even as a background in designs. If you are looking for some unique and mind blowing textures, then this pattern will appeal to your tastes. It has a realistic appearance which is enhanced by the colour palette used in the texture. You can download this set and use your own variations in the design. 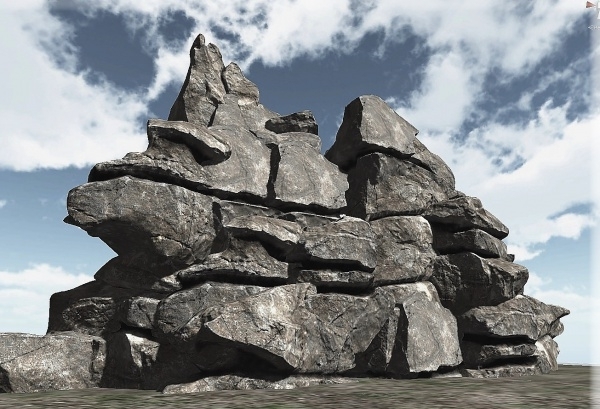 This rocky cliff mountain has a lot of design elements besides the mountain cliff. 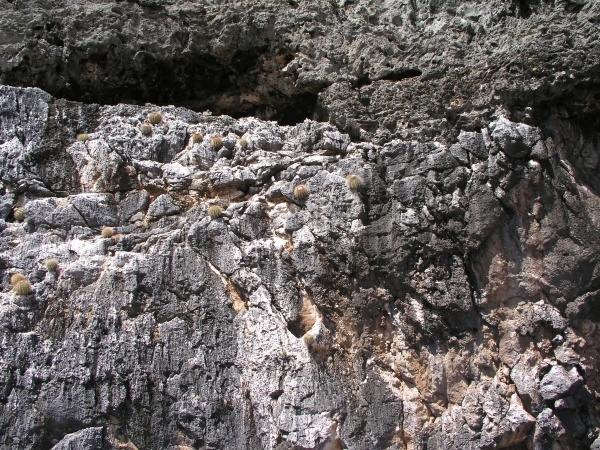 The presence of skies, trees and seamless mountains enhance the overall appearance of this texture. 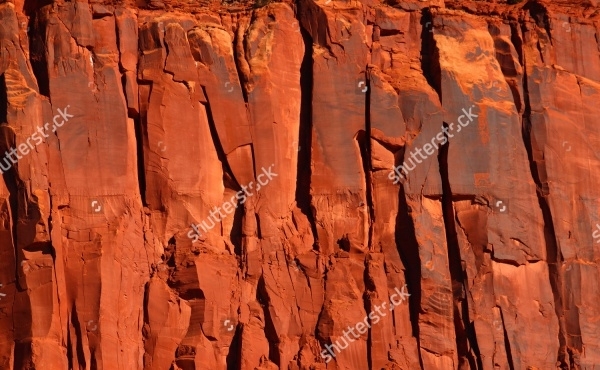 This wonderful cliff has an awesome texture that is enhanced by a bright red hue. 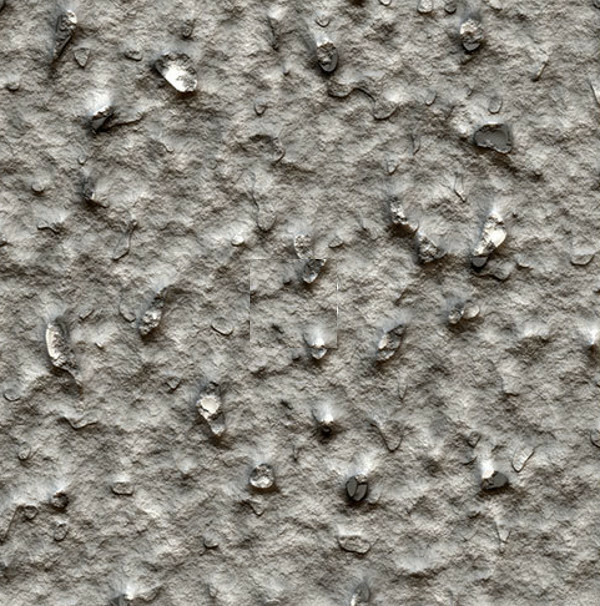 The seamless appearance of this pattern and the rugged edges displayed make it a great-looking pattern. 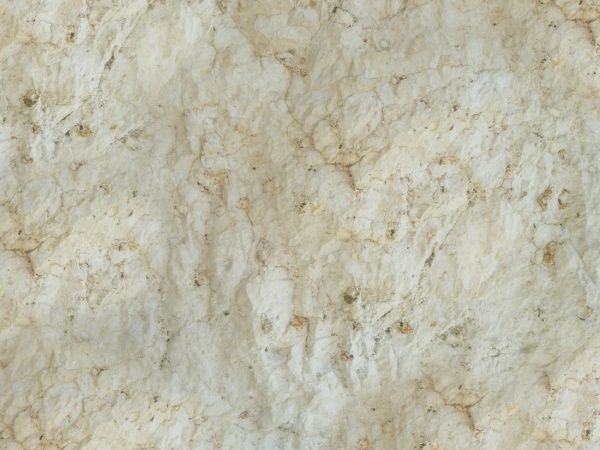 You can use this texture for a lot of design purposes. It can be downloaded easily and is available in multiple sizes. 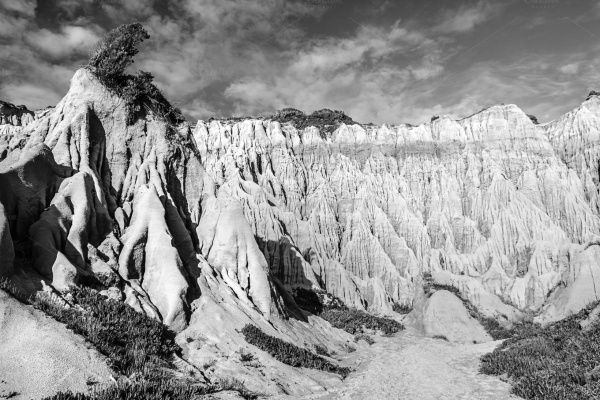 This black and white cliff texture has a realistic appearance which is enhanced by the superb design. This pattern is a nature inspired design with a weathered look which makes it perfect as a background. 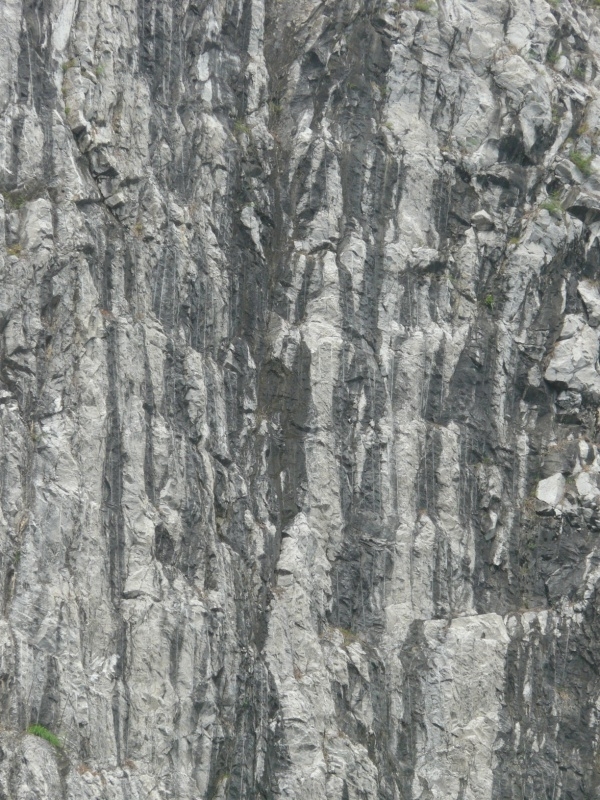 It is very easy to download a cliff texture and improvise the style and design. You can edit these vectors in Photoshop and add your own style, colour palette, brightness and opacity. These high-resolution textures are visually appealing and can also be used in design backgrounds to improve the aesthetic of your artwork.